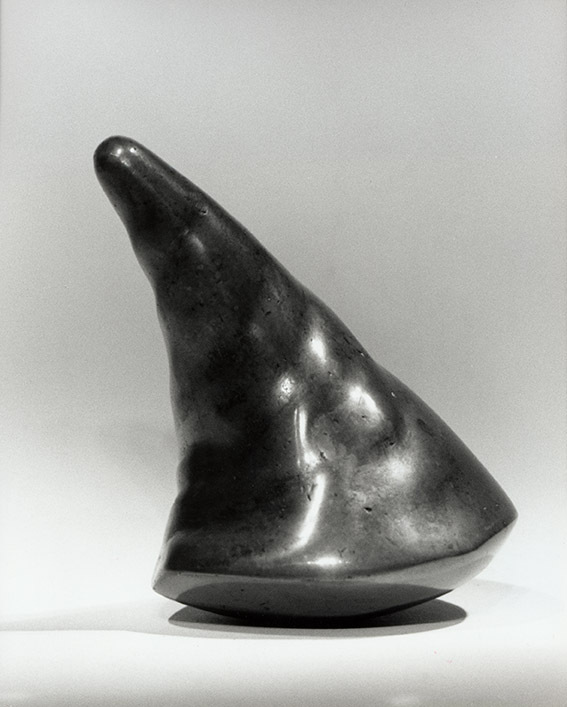 Soft Cone is one of a group of sculptures which Lijn originally made in clay. She was particularly interested in the energy transferred from her hands to the clay. 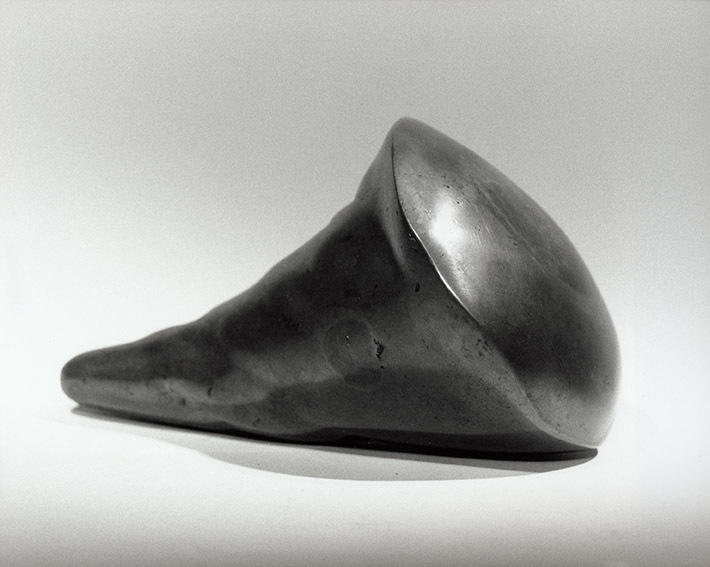 Lijn wants people to hold these sculptures and feel their form. Looking is not enough.